The annual Missouri Shakespeare Festival will cover plenty of ground as it presents “The Complete Works of William Shakespeare (abridged)” at 7:30 p.m. Wednesday, June 21, through Saturday, June 24, in the Bud Walton Theatre at Missouri Southern State University. The production is a comic take on the Bard that zips through 37 plays in 97 minutes, says Dr. Jim Lile, theater professor and coordinator of the festival. Directed by Matt Campbell, the production stars Stephanie Easterday, Taylor Shepard and Devri Chism. Tickets are $10. “That Shakespeare Thing!” – a fundraiser for the festival – will be held at 7:30 p.m. Friday, June 16, in the North End Zone Facility. The evening will feature dessert, wine and familiar faces trying their hands at performing the Bard’s works. Admission is $25, and there will be a silent auction featuring Shakespeare-inspired pieces by local artists. The event was rescheduled from last month due to inclement weather. 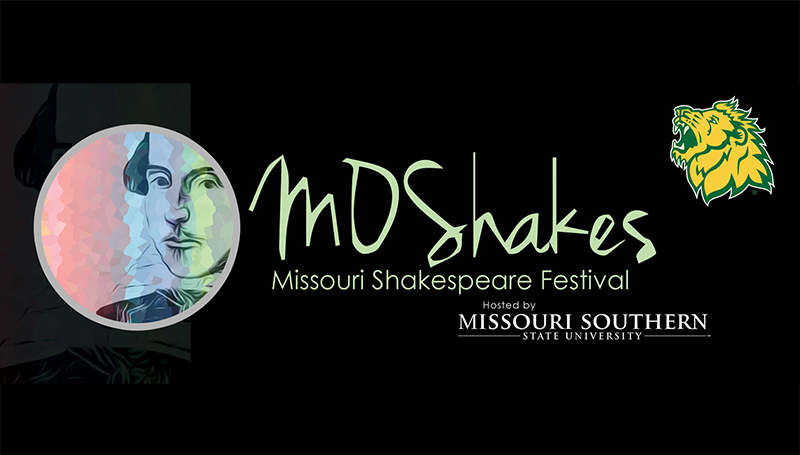 For more information, visit www.mssu.edu/moshakes.